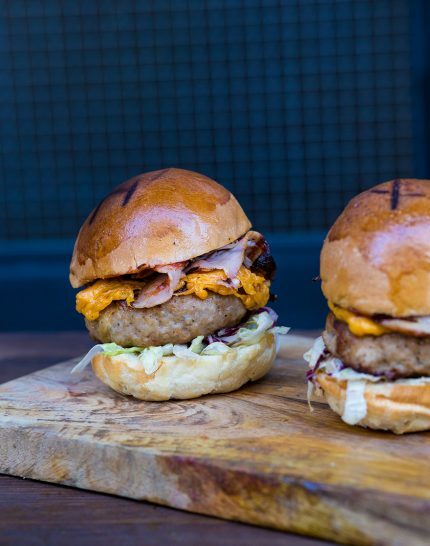 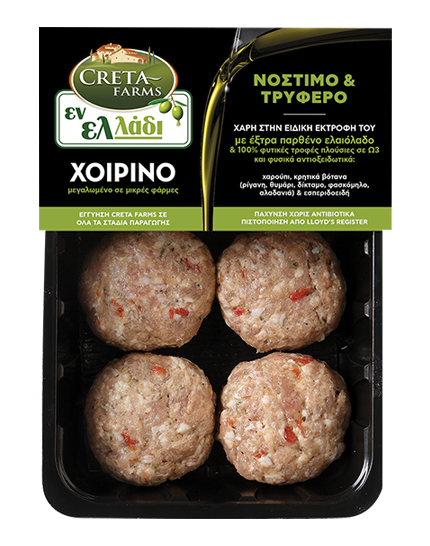 Varying from ready-to-use mixtures to frozen and shelf products, the Creta Farms “En Elladi” burgers have their delicious, fat-free character in common. 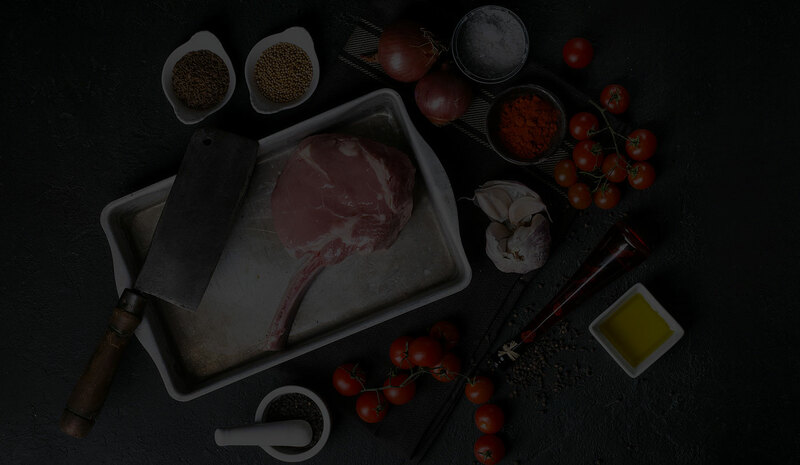 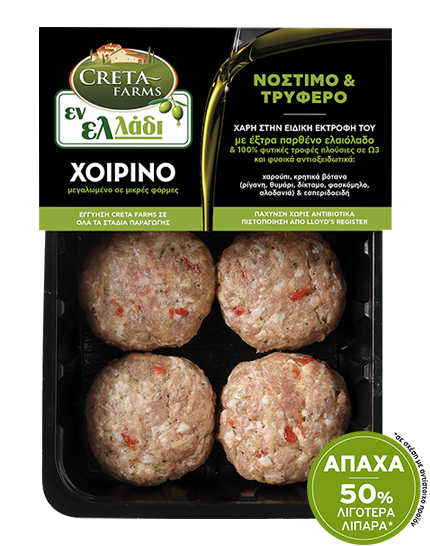 Being the product of excellent living conditions, that include exclusive superfoods and virgin olive oil nutrition, the burgers combine low fat with excellent Creta Farms taste. 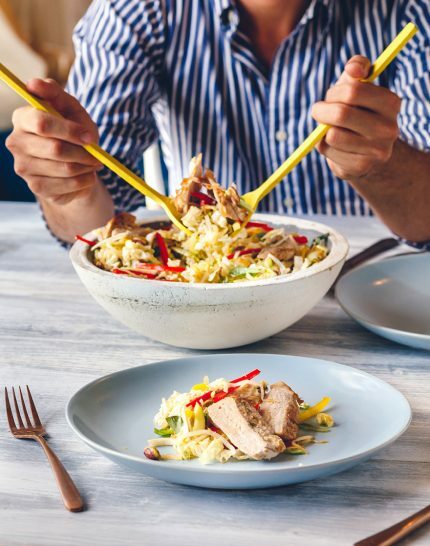 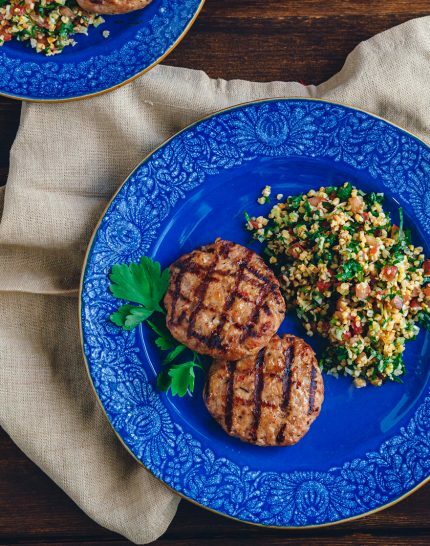 For those that do not have enough time to cook a meal, the “En Elladi” pork burgers come already prepared with fresh herbs and spices, while for those that enjoy adding their own culinary touch to everything they make, the “En Elladi” burger mixture is the ideal choice.